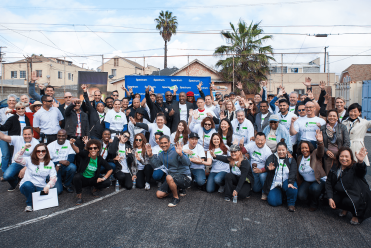 Charter employees across the country are teaming up with Rebuilding Together affiliates to achieve to improve 25,000 unsafe and unhealthy homes across the United States by 2020. What makes a neighborhood great? It’s more than simply being a place for people to live, work, and play. 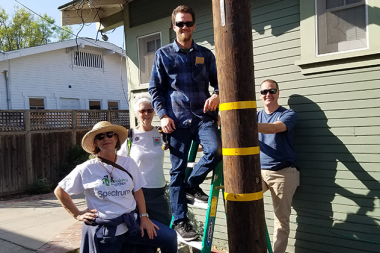 Gretchen Swanson of Long Beach, California will tell you a great neighborhood happens once residents realize it’s in their power to take action to make a difference in their community.